An advocate for innovative and multidisciplinary initiatives within the Bachelor of Laws and Juris Doctor, Mr McCarthy has noticeably transformed the way students think about clients and the law, whilst also supporting the people of Newcastle. “I am passionate about providing people from all walks of life the means to access the law, whilst also ensuring our students have the opportunity to undertake important client casework. “Students are exposed to vital public interest and human rights cases such as assisting refugees and investigating possible miscarriages of justice. To truly advocate for a better outcome is such a privilege and having this experience embedded in one’s practical study of the law offers our students a distinct advantage,” Mr McCarthy said. The person behind UON’s successful Law on the Beach program, which provides free legal advice in an informal atmosphere to those who would otherwise struggle to access a service, Mr McCarthy said he was thrilled to receive a prestigious AAUT Citation. “It is recognition of the importance that Newcastle Law School places on work integrated learning and clinical legal education. It highlights the real client experiences and opportunities law students have at the University of Newcastle Legal Centre, which I am incredibly proud to be part of,” he explained. Mr McCarthy’s teaching approach and his introduction of real life client casework into his courses has been instrumental in enabling students to acquire and foster skills in advocacy and problem solving. “Being a lawyer is not just about text, case studies and theoretical argument. While it is those things, a great theoretical lawyer will find themselves ultimately challenged when they step into their first case if they have been a student of law in the lecture theatre only. 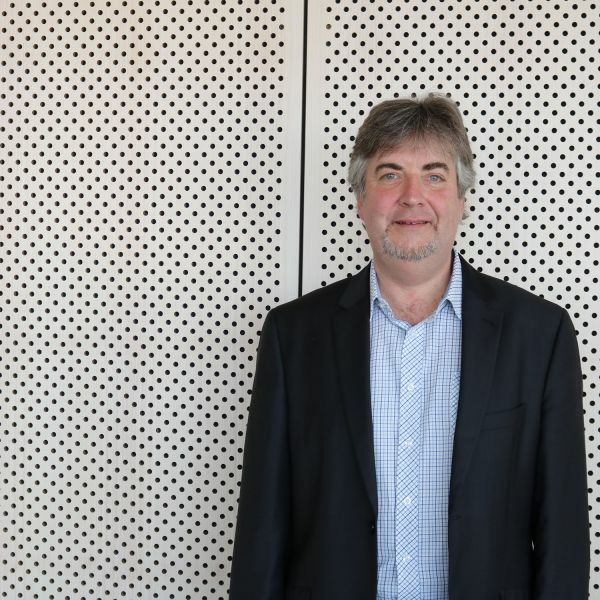 “I hope my work with UON has helped shape positive experiences of those I have had the pleasure to teach, as well as helped lay the foundations for long and successful careers,” he said. Mr McCarthy received his award today at the NSW/ACT Citations Ceremony at the Museum of Contemporary Art, Sydney.